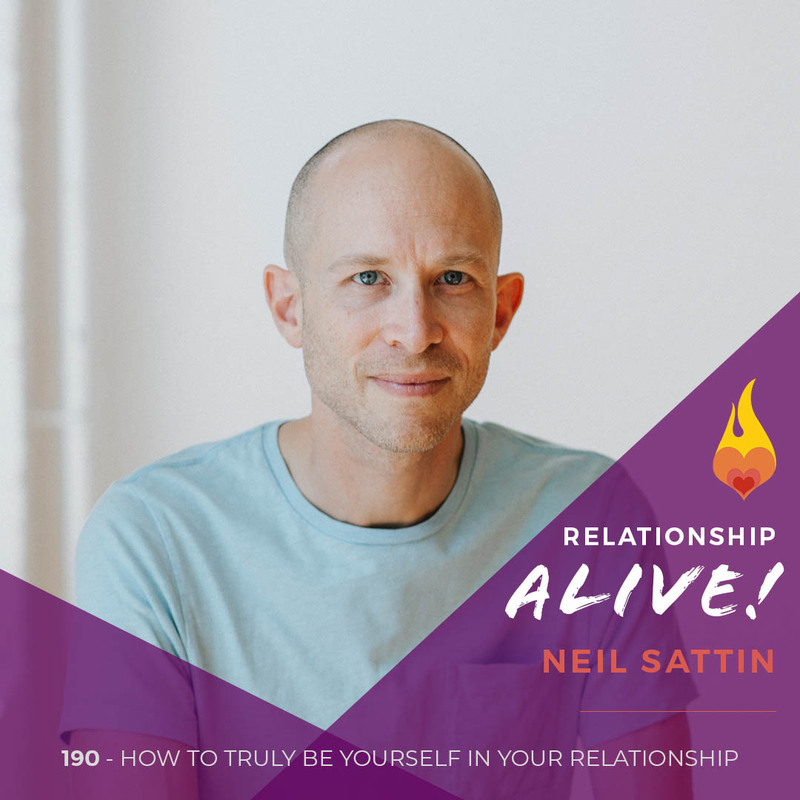 Find out what’s in store for the upcoming 100th episode of the Relationship Alive podcast! Also, this week is an opportunity for you to get caught up on episodes you’ve missed, or to revisit ones that have had an impact on you. Looking forward to seeing you next week with David Burns, author of Feeling Good and Feeling Good Together.